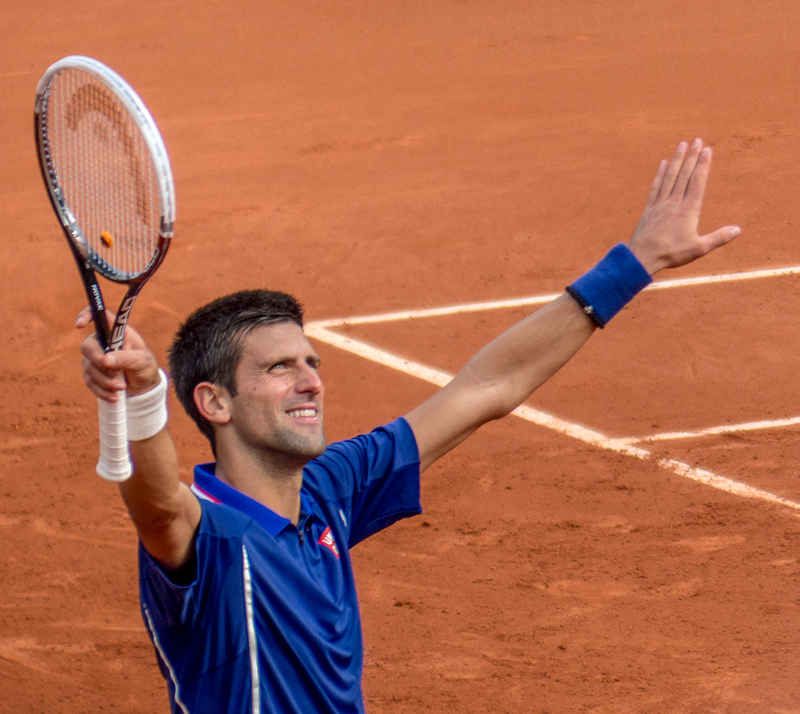 The crowd on court Phillippe Chatrier was treated to a final to remember on Sunday afternoon as Novak Djokovic was denied his first French Open title and a chance of completing a career Grand Slam by the Swiss number two Stanislas Wawrinka. In a dominant display that was packed full of sublime shotmaking, Wawrinka beat the world number one in four sets of exhilarating tennis. If one single point represented the thrilling contest of the 2015 French Open final it came in the first game of the match. The battle between the unparalleled athleticism of Djokovic and the powerful one-handed backhand of Wawrinka immediately came to the fore in a gruelling 39-shot rally that the Swiss won in imperious fashion. Even though the new world number four lost the opening set, his self-determination to continue to attack the Djokovic defence with powerful groundstrokes ultimately led him to win the title. 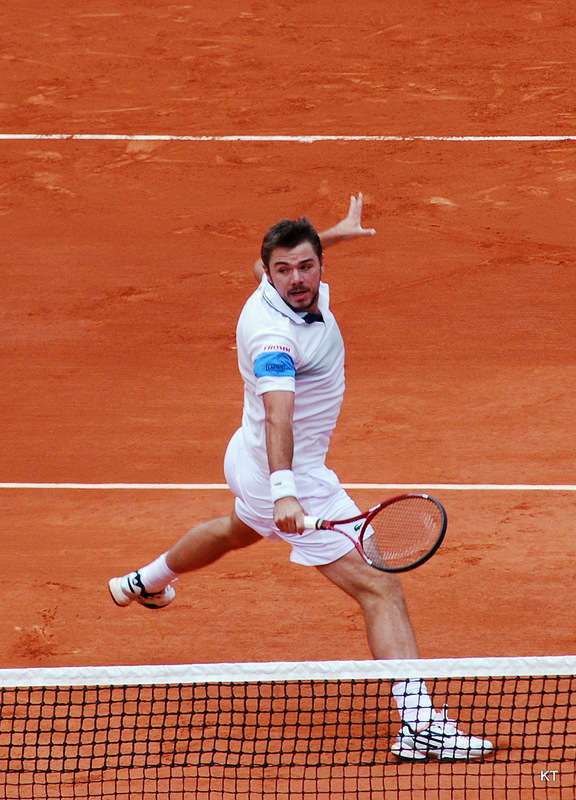 The sheer strength that Wawrinka uses to play his one-handed backhand is a marvel in the men’s game. Whether his opponent was at the net or at the back of the court, it was this unique shot that allowed Wawrinka to get the upper hand in the match. Not since Roger Federer was at the peak of his powers have tennis fans witnessed a player win a tournament with such consistent attacking flair. In recent years, with the golden quartet of Roger Federer, Rafael Nadal, Novak Djokovic and Andy Murray, tennis enthusiasts have witnessed countless gruelling five-set epics between the world’s best players. The ability of Nadal and Djokovic to turn defence into attack has been one of the unique selling points of the modern game. Where Djokovic’s playing style, much like Nadal and Murray, is defined by his ability to win points at full stretch, Wawrinka’s win on Sunday was based on pure shotmaking, much like his great Swiss counterpart Roger Federer. He is breaking the mould in this current era of great defensive players. In Sunday’s final, the power in Wawrinka’s strikes was awe-inspiring and broke even the great defence of the Serbian. A final tally of 59 winners highlights the attacking flair of the new French Open champion. After his Australian Open triumph in 2014, Wawrinka has yet to establish himself at the very top of the men’s game. However, with his second Grand Slam title win and the previously everpresent Federer and Nadal both struggling in 2015, perhaps the Swiss could make an inroad into the world’s top four. With such powerful shotmaking, surely the Swiss can also make an impression in three weeks time on the famous lawns of Wimbledon?